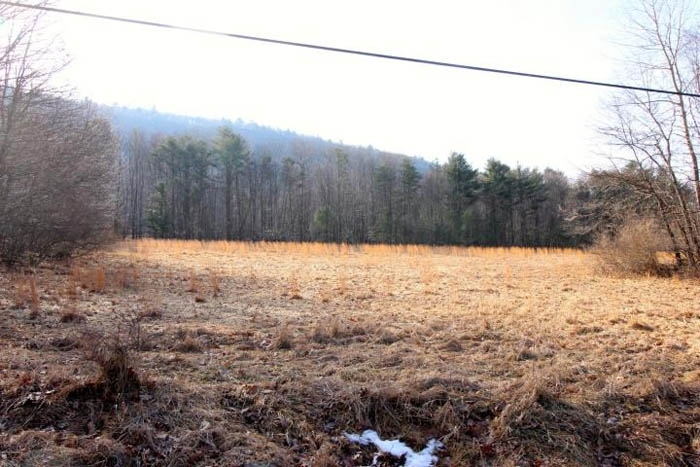 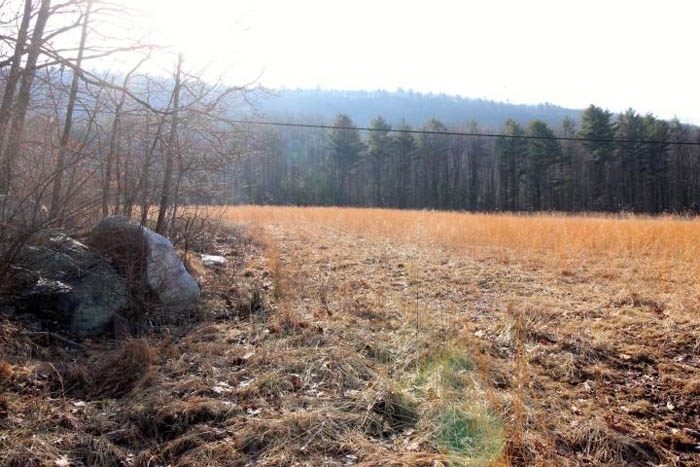 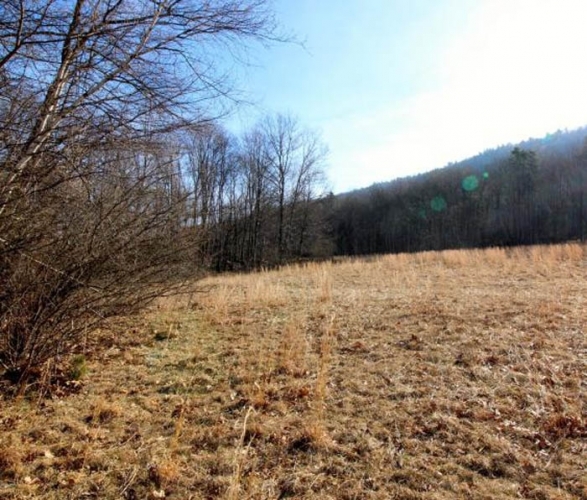 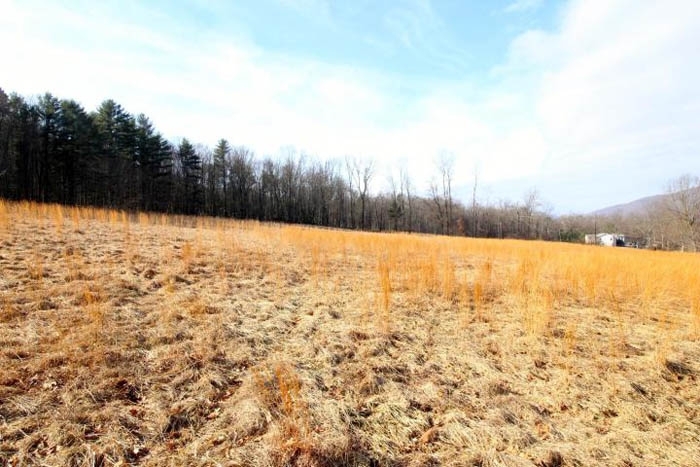 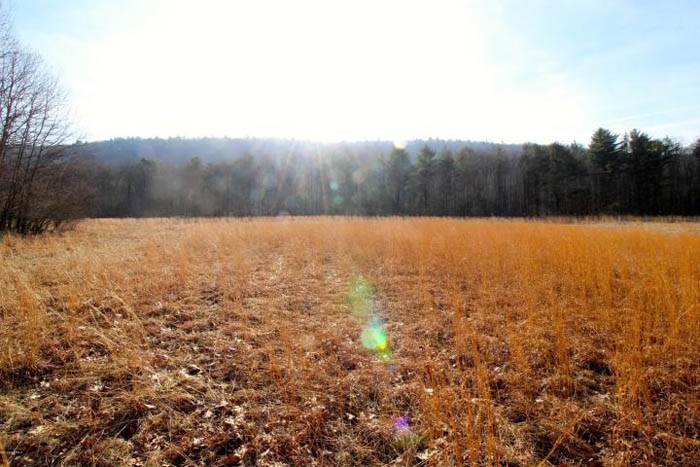 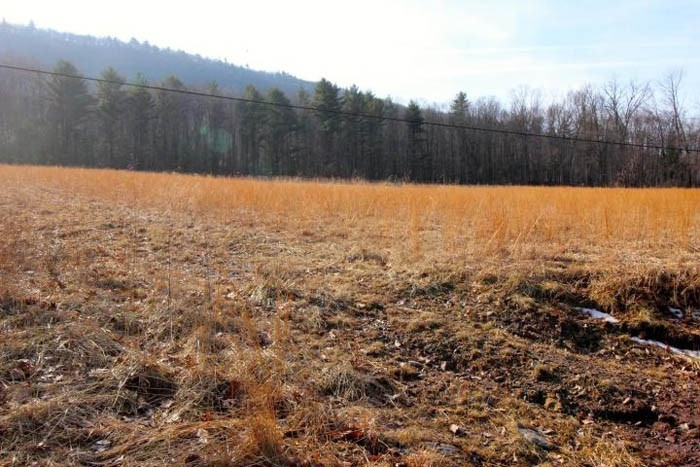 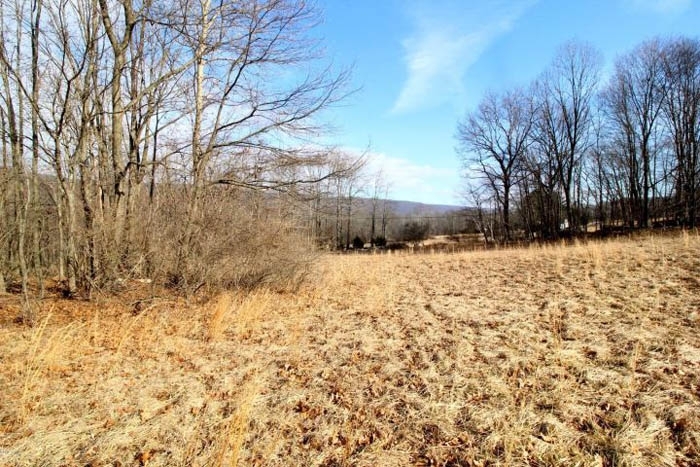 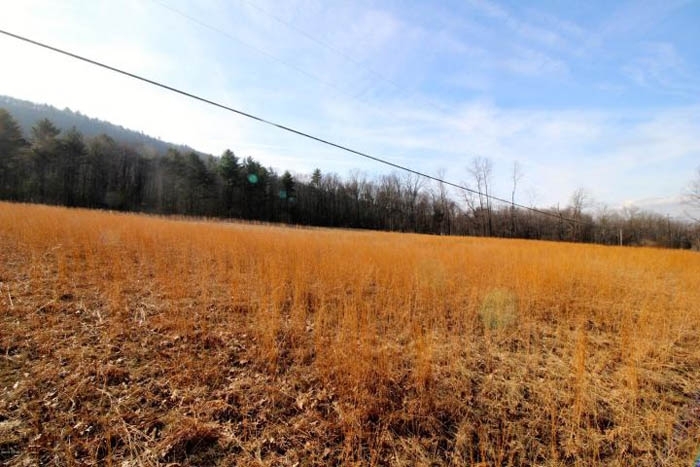 23 Acres of Land just outside of Bloomsburg, PA. Perc’d for a septic system and perfect for your dream home, private retreat, or just a place to hunt. 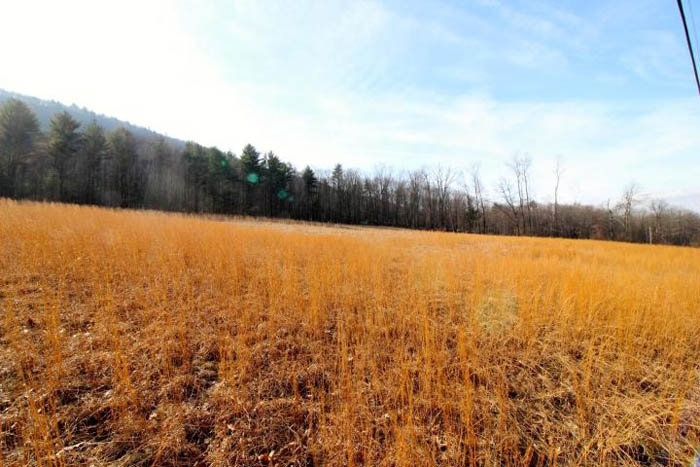 State Game Lands No. 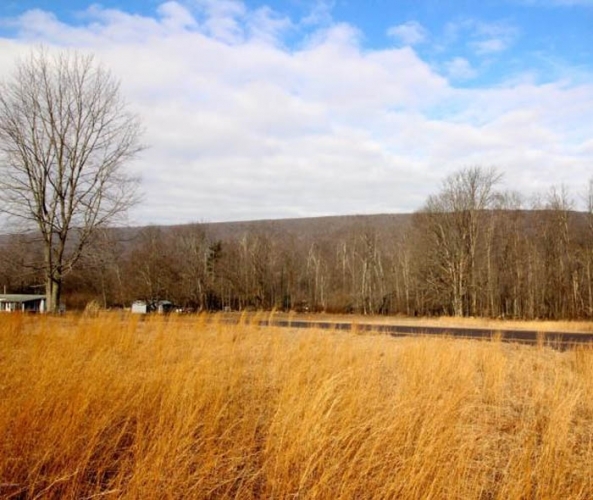 58, comprising of 12,646 acres, is located nearby on the Catawissa and Nescopeck Mountains just south of Bloomsburg. 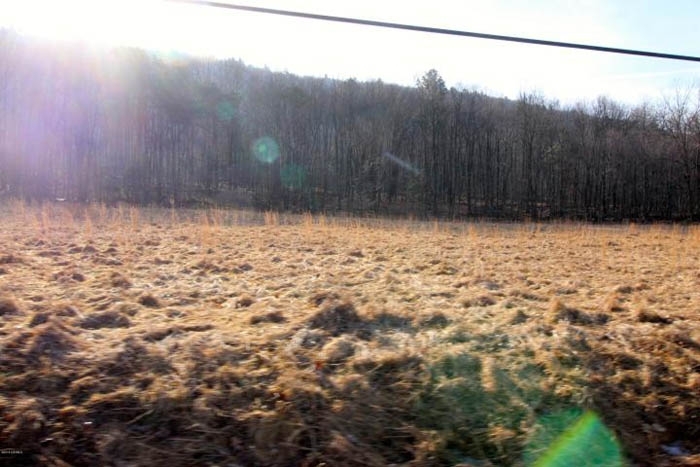 Please call Dustin today at 570-441-9357 to view this property. 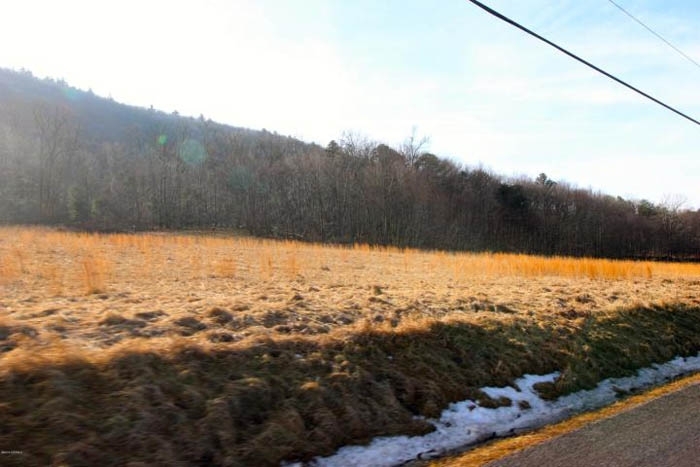 Directions: From Bloomsburg Pennsylvania 17815, Take Iron St to East St 2 min (0.3 mi) Take Mainville Dr to Scotch Valley Dr in Beaver Township 15 min (9.9 mi) to Scotch Valley Dr Bloomsburg, PA 17815.